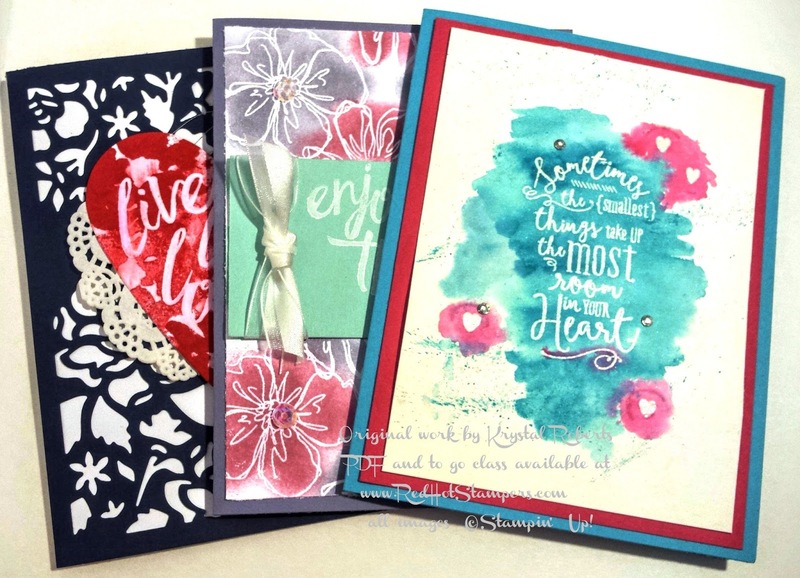 Red Hot Stampers: Exciting updates!!! Why would you want a class to go? WELL, let me tell you! So what are you waiting for? 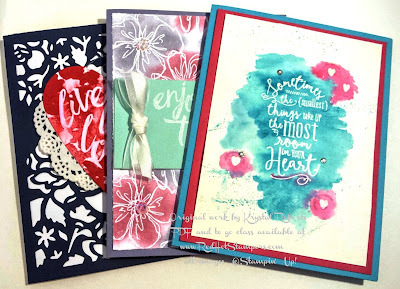 Enter your email on the new list, and then go get the August class kit! *Notice there is still a "blog posts to your inbox" list which is just that: getting notified when there is a new blog post. But that's ALL it is. So you'll want to signup on the new and improved list!